For virtually everyone - financial advisors and insurance agents included - mobile technology has made daily dealings more efficient. Consumers have benefited as well. Text messages, to use but one example, brings new meaning to instant communication. Indeed, with the touch of a button, motorists can send off a message that they're driving and will get back to them, without ever having to type a single letter. However, professionals have to be careful not to let technology - fully automated or otherwise - be used in lieu of in-person interaction. It's not good for business and it's not desired by those who seek financial guidance, according to the results of a newly released report. The best way to provide counsel in money matters is through a mix of the two. That's what a majority of respondents called for in a recent poll conducted by financial services firm Northwestern Mutual. When participants were asked in what fashion they most wanted to receive recommendations as to how to spend and save wisely, 54 percent said the best way was through face-to-face interaction combined with technology. Less than 1 in 5, meanwhile, thought the tech-only route was the best way to go. 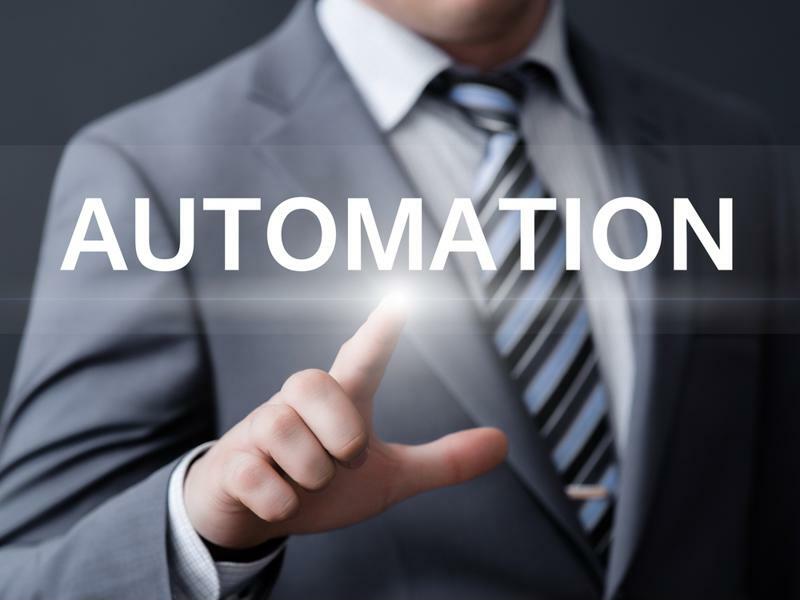 Automation seems to be taking the professional ranks by storm. In order to save on labor costs, more restaurants are using fully automated service stations that allow customers to order without the assistance of employees. The same is true in the financial advising industry, only to a smaller extent. In fact, based on the poll's findings, over half - 55 percent - said that they would be willing to try automation for financial counsel. It's not something that they're dying to do, though, as a mere 7 percent said they were "extremely" or "very" intrigued by the state-of-the-art service model. Automation is more common today in various industries, but advisees don't want it to replace the human element only professionals can provide. Actually, clients have stronger feelings about not wanting anything to do with automated advice than the reverse. As to the main reasons why the slightly less than 50 percent had "no interest whatsoever," the list included a lack of customization, not trusting that the counsel provided is accurate and a preference for human interaction that no robot can effectively duplicate. "It's encouraging to see that most Americans recognize that the experience and knowledge of a human advisor is at the heart of sound financial planning," explained Tim Schaefer, executive vice president of client and digital services at Northwestern Mutual. He added that clients want and appreciate the customized, tailored advice that only humans can come to understand, regardless of the amazing things that technology has the capacity to do. Relationships can't form without human-to-human interaction either, another core element of client retention. No means of communication is more effective than face-to-face meetings, a separate survey revealed, even though calling or sending off an email may be more conducive to time management. Roughly one-third of investors said the best way advisors could strengthen their kinship with advisees was through regularly scheduled in-person meetings, according to a poll done by John Hancock Financial. Clients place a lot of faith in their financial professionals. The same poll found that two-thirds turned to their advisors for guidance on investments and 60 percent said they helped them map out a retirement plan.